Which Vitamins Should I Take? Talk of vitamins can be divisive. Others invest huge amounts in endless tubs – only to leave them gathering dust and guilty glances as probiotics, fish oil or whatever Gwyneth is taking, becomes the new thing. So I thought I’d share with you my thoughts and the latest research on the topic, and explain my reasons for taking these six supplements every day. The world we live in is very different from the world our grandparents grew up in. We’re also surrounded by chemicals and pesticides, which not only down regulate our immune systems but have been shown to deplete us of certain nutrients. For example, exposure to plastic can knock-out vitamin D.
That’s right, the latest science is showing that excessive levels of chemicals like Bisphenol A (BPA) in your system might actually inactivate vitamin D (via cytochrome P450 enzyme disruption for those who are interested). BPA has been linked to a slew of health problems including cancer (brain, breast, prostate), obesity and premature birth. How many of you touched plastic this morning? Even as someone who is hyper vigilant about avoiding BPA (I use glass and steel containers, wear spectacles – not contact lenses – and carry parachute bags around with me everywhere) exposure still adds up. At a rough estimate, I’d say I touched plastic ten times before breakfast this morning: the travel card I used on the bus, the receipt I grabbed at the newsagents, flicking off my bedside alarm clock…. Are just a few examples that spring to mind. It might be better than drinking from a BPA-lined water bottle or adding another Sainsbury’s bag to the ocean, but it’s still exposing my body to endocrine disrupting chemicals. So there you have one good reason to take vitamin D, before you even get to the fact that most of us are deficient in this sunshine vitamin thanks to the nature (or lack of it) in our modern working life. BPA can also mess with the methylation process in our body – a reason I suggest people take (methyl) B vitamins. This is ESPECIALLY important for smokers too. The pesticide is routinely sprayed on kid’s playgrounds, communal areas and non-organic crops. Aside from consistent studies linking glyphosate (the active ingredient) to neurological disorders and cancer it has also been shown to compromise healthy gut bacteria and in particular shut down a pathway associated with tryptophan production (a pre-cursor to that feel-good neurotransmitter serotonin). So there’s your argument for probiotics (or eating sauerkraut, which is my personal preference). Thanks to our changing environment we need to adapt – and provide our systems with extra support – if we want to thrive. So here are the six supplements I take everyday. Although I always emphasise everyone is different and there is no perfect diet/supplement regime for everyone – based on my extensive research I would argue these are the ones most of us are missing today. Enzymes: The modern diet is largely devoid of enzymes thanks to pasteurization, heating, microwaving and other chemical processes. 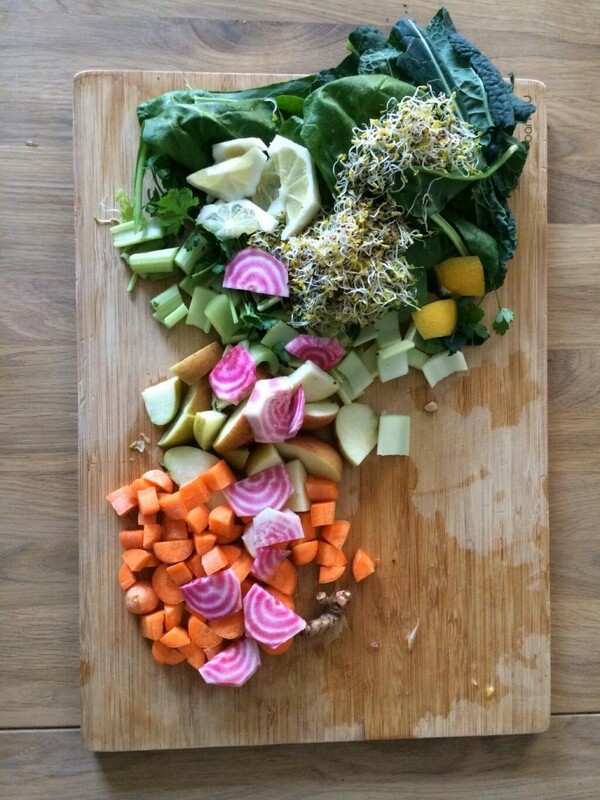 I’ve written about how you can get more enzymes into your diet here, however I believe that unless you are 75 per cent raw, supplementing is necessary. Enzymes not only help us digest food (and beat the bloat) they also help break down the fibrin that coats cancer cells so immune cells can get in and do their work. Enzymes are a huge part of Mum’s anti-cancer plan and she recently found a potent supplement called Masszymes, which I now also take. Magnesium: You need this mineral to activate pancreatic enzymes. Magnesium is also crucial for your heart, your bones, for helping you sleep and dialing down stress. Seventy per cent of us are now deficient in magnesium because our soil is so depleted. Try using this spray after a shower in the morning – or have a magnesium bath. 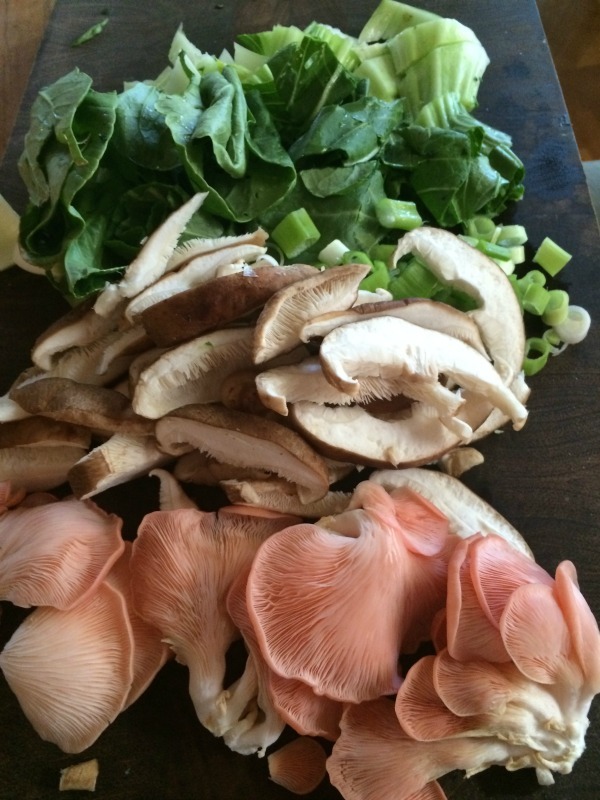 Medicinal Mushrooms: Known as adaptogens, medicinal mushrooms help your body ‘adapt’ to stress – both environmental and psychological. 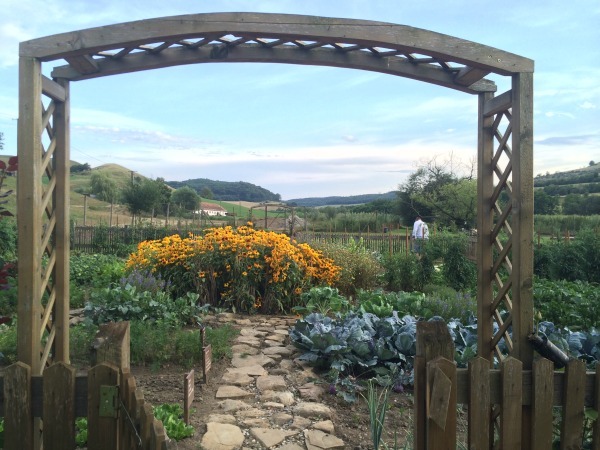 For centuries they have been used for their calming qualities and life-extending properties and research shows they provide broad-spectrum protection against cancer (see this article). FYI: You need to take vitamin D with food to absorb it properly. You can read more about the very important difference between folic acid and folate and regular B12 and methyl B12 here (the former contains small amounts of cyanide). I take about five of these capsules (Eco-Detox) each day with food – essential to absorb the Bs. Last week I had the pleasure of attending the launch of two new vitamin ranges. One is made entirely from wholefood sources, and the other is a great all-in-one supplement for kids, developed by Leonora Bamford, editor of Mybaba and fertility expert Zita West. Here is a little on both, which I will be trialing this week. Real Health Wholefood Women’s Multi: Produced using only fruits, vegetables and herbs (mostly from India, according to the expert I spoke too) this vitamin is said to boost mental performance, improve skin and benefit thyroid health. It also contains cranberry to help prevent UTIs (more on that topic in a newsletter soon). 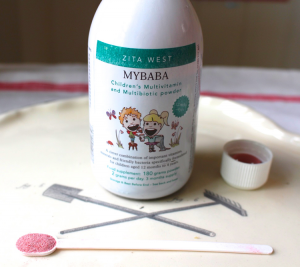 MyBaba Children’s Multivitamin and Multibiotic Powder: Although developed for children this can be taken by adults too. It contains 12.5 billion Lactobacillus and Bifidobacterim and helps support brain health and the release of energy from foods (No artificial colours, preservatives, gluten or yeast). 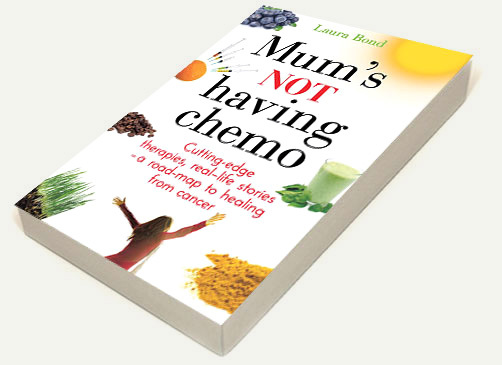 Laura Bond is a freelance journalist, qualified health coach and author of the acclaimed book Mum’s Not Having Chemo. 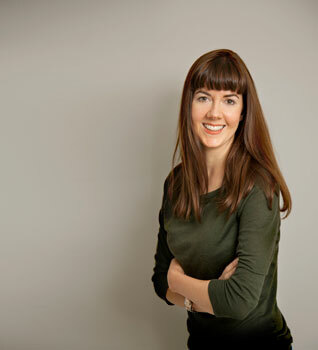 She is now available for one-on-one health coaching sessions and specialises in foods to beat stress and anxiety and pre-natal nutrition. To find out more or to book a session click here. 5 Responses to Which Vitamins Should I Take? Super article, really answers a lot of questions. My question is that I’ve read a few reports that suggest that when you take high strength vitamins, it can throw levels of other vitamins out of whack a bit. Such as this article. What do you think about this? Keen to supplement with Vitamin D but interested to know what you think? Thanks again – great resource! Thanks for your feedback and for sharing that article. I think you are very safe in supplementing with vitamin D with no problem at all. Even the NHS states that around 50% of adults are deficient according to a 2007 report, but if you were considering those who had below optimum levels the number would be even higher. You can safely supplement 2000 iu a day, I personally take 3000 iu most days, when I’m not getting adequate exposure to the sun. I will check out the Stress Defense potion (sounds brilliant). Do you think the Magnesium oil goes off? I bought some 2yrs ago but after a Cancer year freaked out about everything & stopped. Thank you for this article. Your book “Mom’s not doing chemo ” has been one of my bibles. Since I was diagnosed with mettassis breast cancer 18 months ago. I have managed go stay strong and healthy, many e cause of the advise in your book. I’ve not had the money for expensive treatment. Have basically done it on my own.